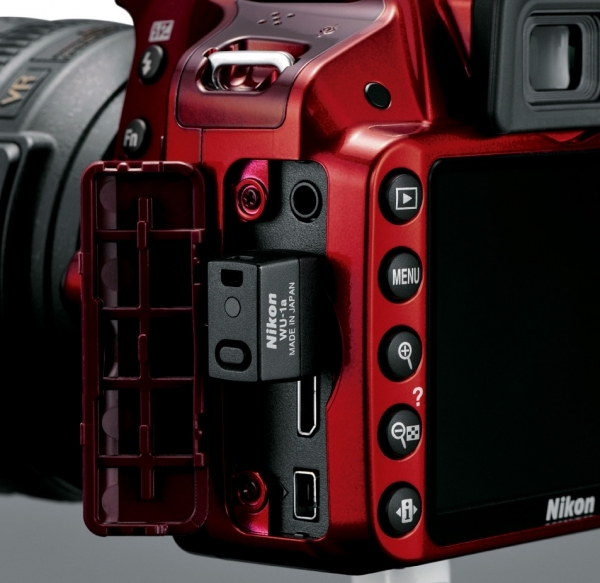 Nikon has upped the game with the entry level DSLR cameras with this new sensor. 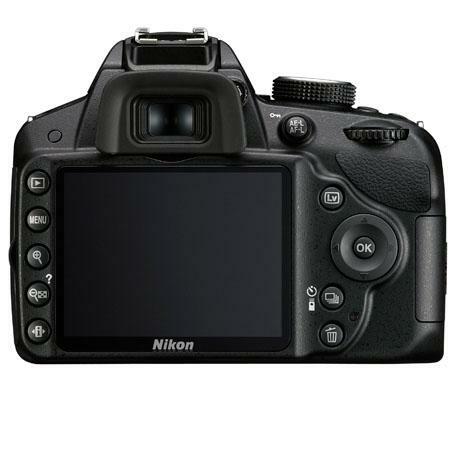 However it is not the highest resolution entry level camera in the market. There is at least one Sony model (the a65) that currently retail for the same price of $699 and has a slightly more resolution. 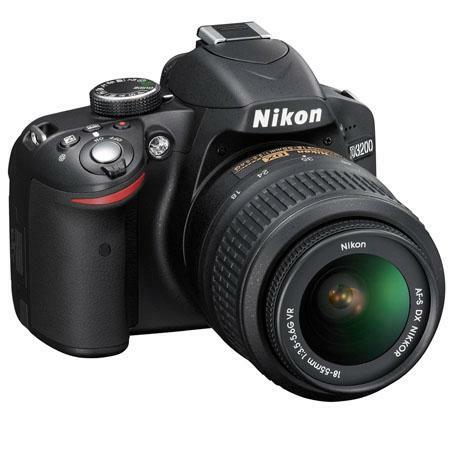 The D3200 uses the same image processing system as the flagship D4 does. Since the ISO sensitivity of the camera is also pretty high 100-6400 (expanded to 12800), the camera needed all the processing power that it could to ensure that the noise can be eliminated and the details are retained. Thanks to the extra processing power and the 24.2 megapixels sensor, the details captured are fabulous. You can make an A4 print of a small square while retaining all the details. Maintaining the details of scenes which has different light sources or when the background is illuminated and the subject is comparatively in the dark, the Active D-lighting feature uses moderation to ensure that the details of both the highlights and the darker areas are preserved. 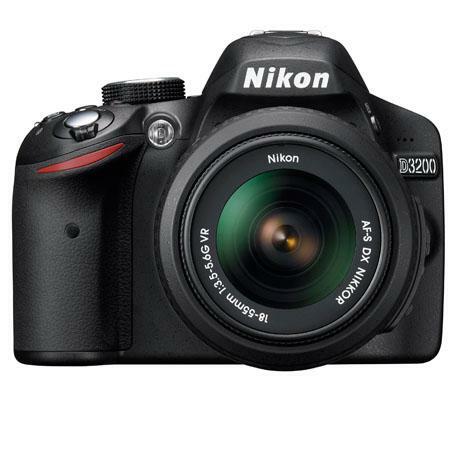 The D3200 can shoot large images of size (pixels) 6,016 x 4,000. It can shoot full HD videos at 1080p, 720p and VGA modes. Videos are shot in MOV formats and it can use both H.264 and MPEG-4 advanced video coding. 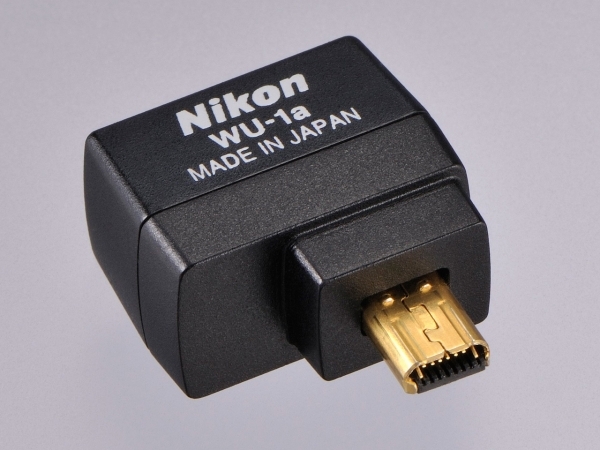 Unlike the D3100 one can plug in an external microphone jack via the 3.5mm pin to record crisp audio. The eye-level pentamirror has a field of view (FOV) of 95%. The 3” LCD TFT monitor boasts a 921,000 resolution and has a much better and brighter display covering 100% of the frame. The viewing angle is the same as the older D3100 at 160˚. Compatibility with the GP-1 GPS Unit allows the camera to embed location data such as latitude, longitude and altitude. 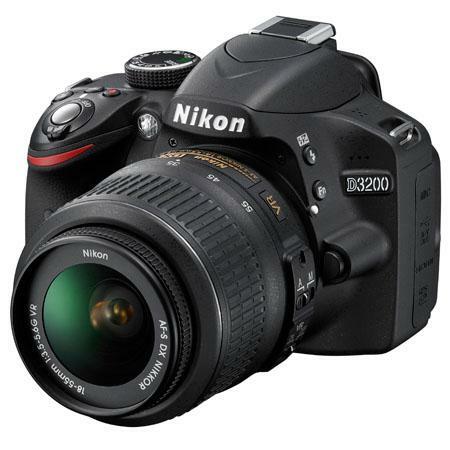 The D3200 just like its older compatriot the D3100 does not have a built-in Auto-Focusing motor. What it means is older lenses which does not have a built-in AF motor can only be used if you manually focus them at all times. All other AF-S and AF-I lenses specially the modern Nikkor G lenses are compatible. Although this is basically an entry level camera the lack of a built-in AF motor is damper. Also missing is a live view histogram which for some strange reasons Nikon is refusing to implement on their entry level DSLRs. Sony’s Alpha A65 also retailing at $699 is a formidable competitor to the D3200. It also has a 24.3 megapixels sensor and because of the Translucent Mirror technology is capable of extremely fast continuous shooting drives of 10 fps. If you need to take pictures of playful kids, pets or some fast action / sports photography then the A65 should be the one to go for in this budget. Guide Number 39/12, 43/13 with manual flash (ft/m, ISO 100, 68 deg.F/20 deg.C) Approx.